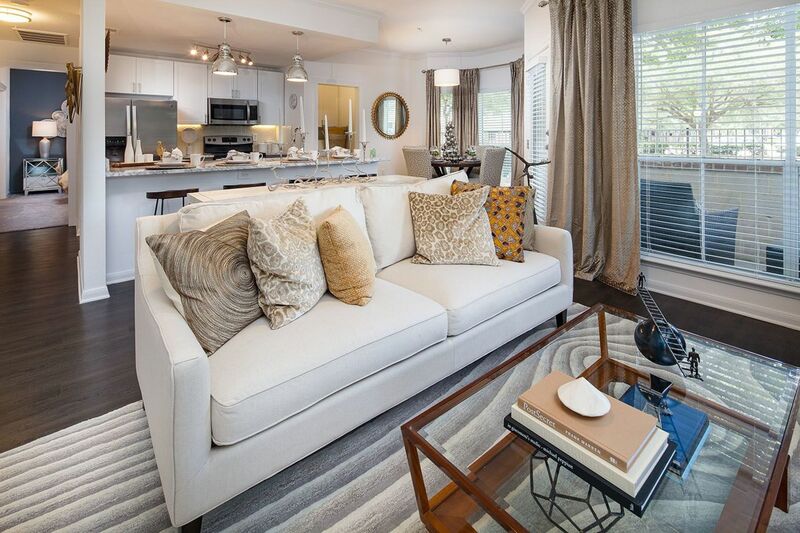 Welcome Home to Town Center by Cortland! 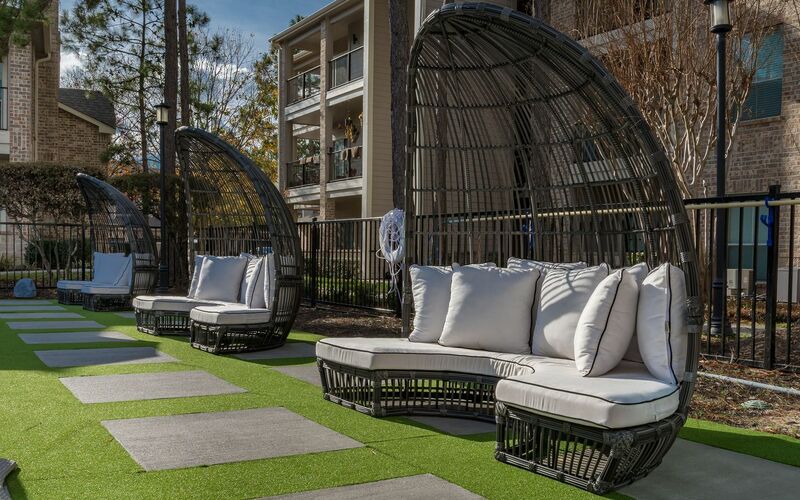 Town Center is a tranquil oasis from the stresses of daily life. 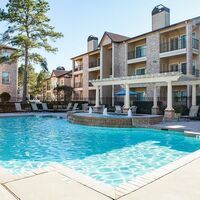 With so many luxurious perks on hand at our stunning community of apartments for rent in Kingwood, TX, you’ll feel pampered and relaxed each and every day. 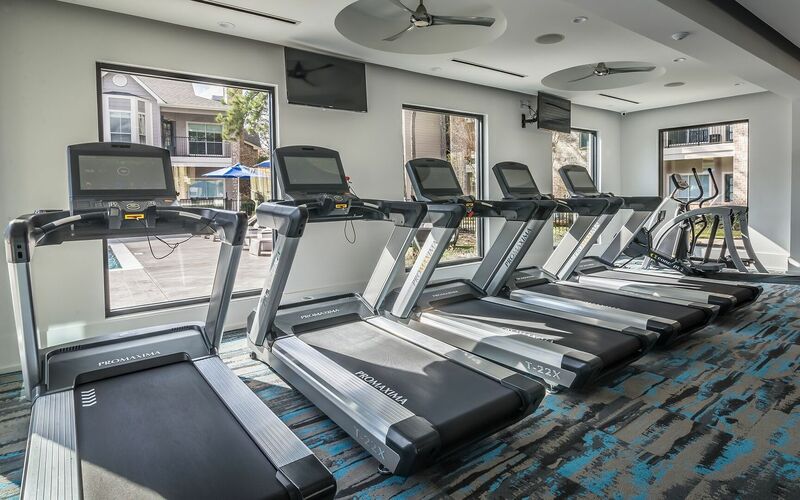 Whether you’re lounging alongside the sparkling swimming pool, working up a sweat in our state-of-the-art fitness center or just socializing with friends and neighbors in the plush resident clubhouse, you’ll always find what you need at Town Center. 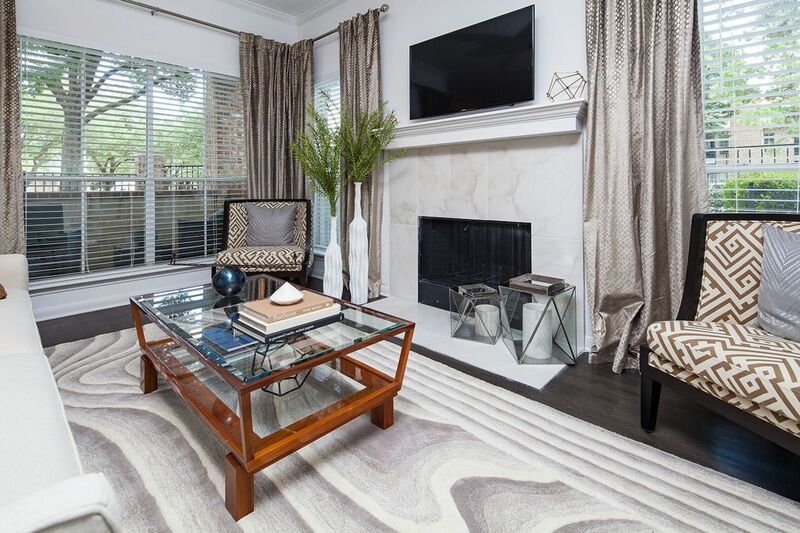 With stylishly designed spacious interiors, featuring sleek modern kitchens and cozy fireplaces, you’ll never want to leave once you choose Town Center. 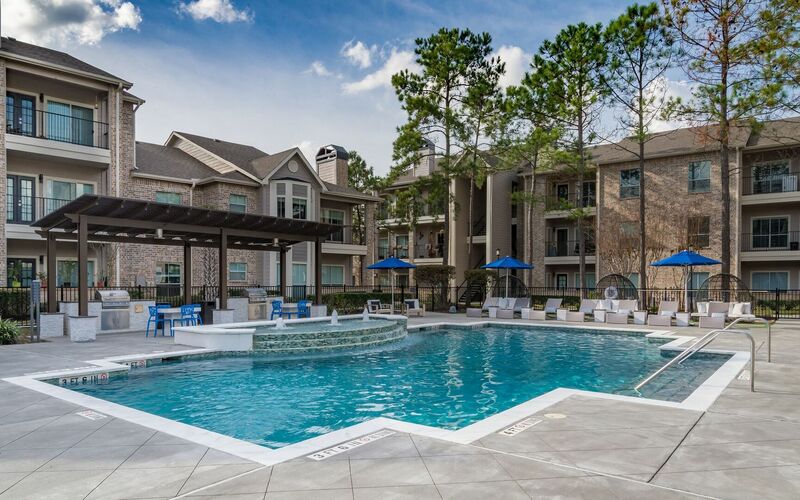 Situated on a charming, quiet street just minutes from Lake Houston and Lake Houston Wilderness Park, life is always peaceful at our gorgeous community of Kingwood apartments. 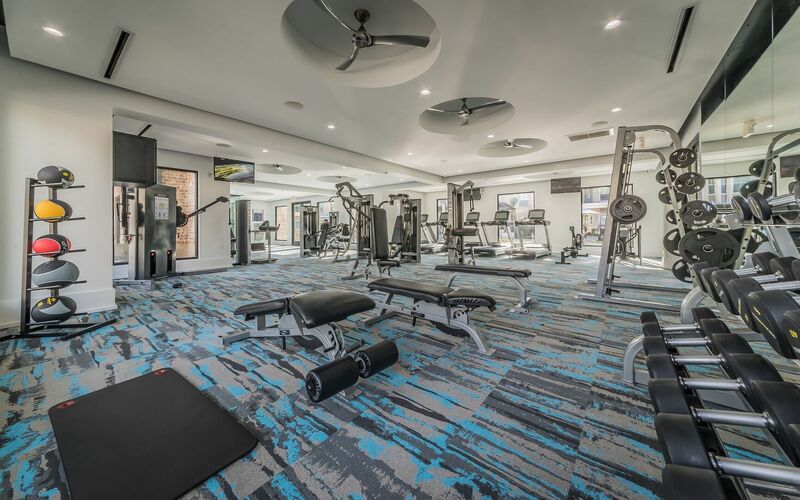 We’re surrounded by a wide variety of shopping, dining, entertainment and nightlife options, so whether you’re looking for an exciting night out or just running a few errands, everything you’re looking for is always within easy reach. 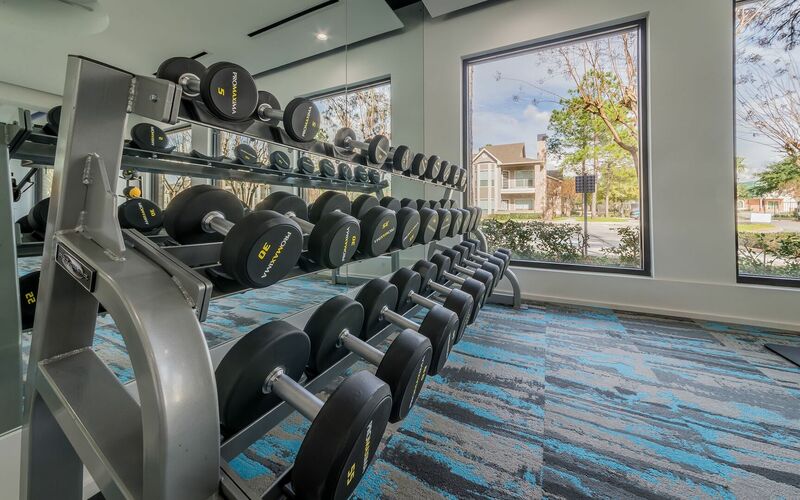 Our convenient location near the I-69 freeway and just minutes from downtown Houston, Your commute will always be hassle-free at Town Center in Kingwood, TX. Custom-designed, gourmet kitchen with granite countertops and undermount sink inspires your inner chef and adds style to mealtime. 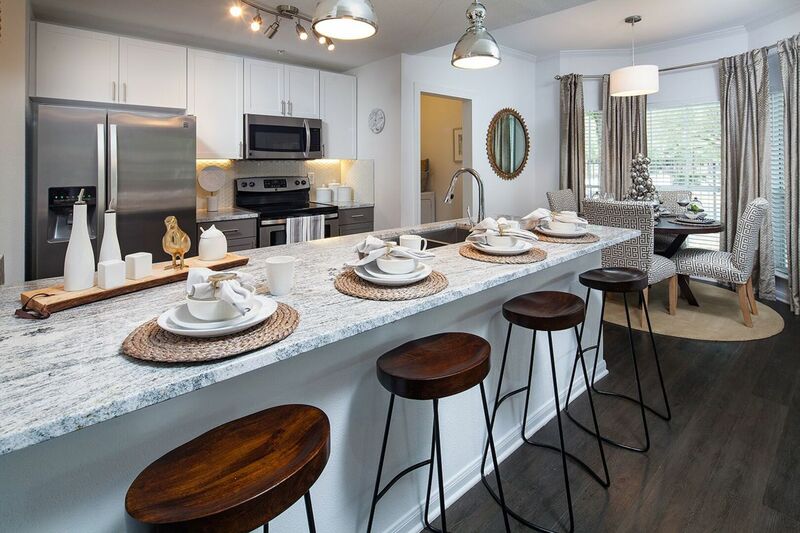 Sleek, custom cabinetry with designer hardware gives your kitchen that extra touch of modern elegance in this one bedroom apartment home. 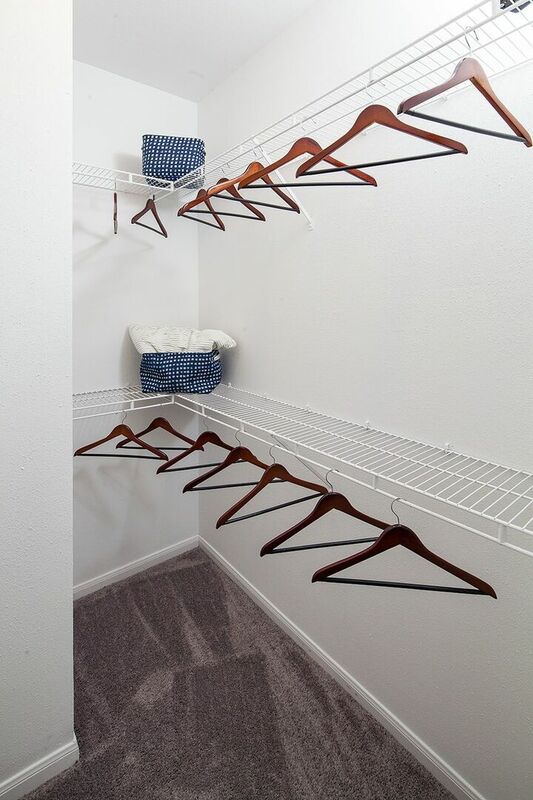 Generous walk-in closets welcome all your clothes – from work and play to everything in between. 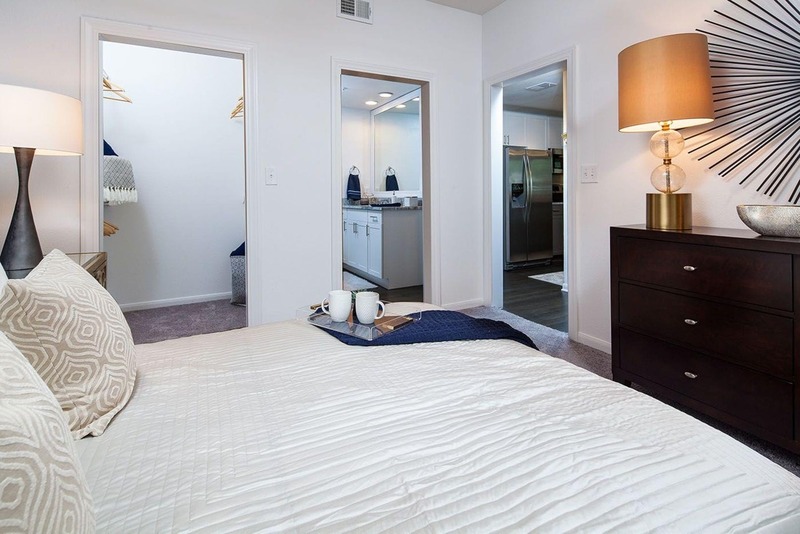 An in-home washer and dryer set lets you enjoy any outfit at any time in this one bedroom apartment home. 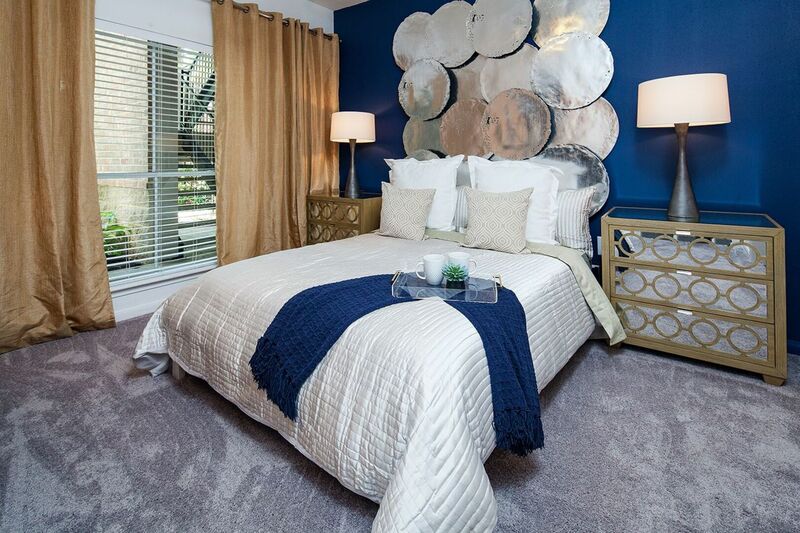 Town Center by Cortland offers a spacious one bedroom apartment home with an in-home washer and dryer set. 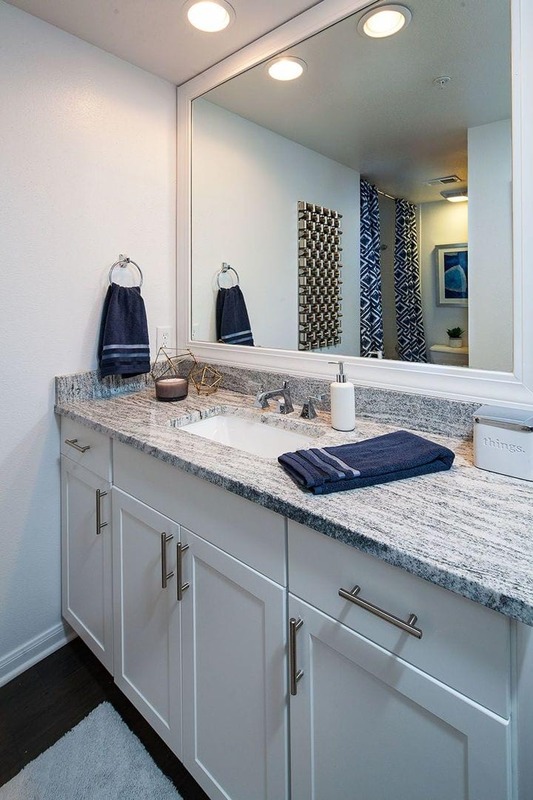 A custom-designed, gourmet kitchen features granite countertops, undermount sink with gooseneck faucet, and designer hardware helps to inspire your inner chef and adds style to mealtime. 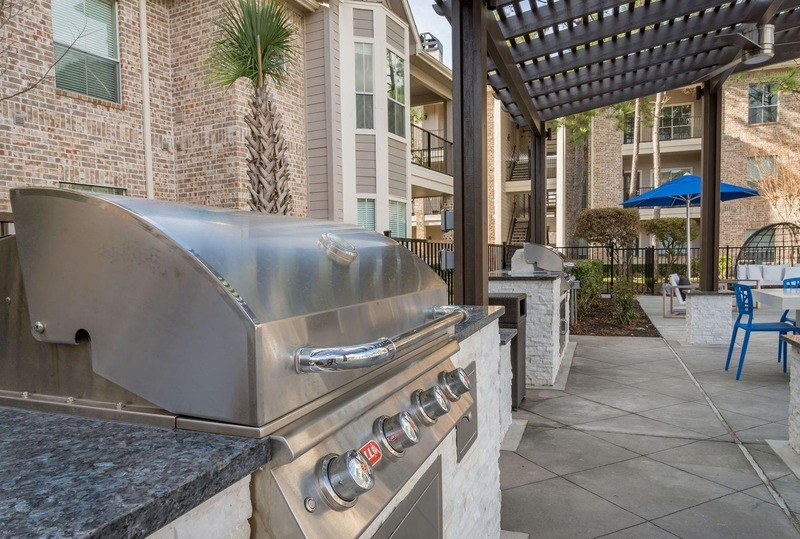 Town Center by Cortland features a custom-designed, gourmet kitchen with granite countertops and undermount sink to inspire your inner chef and add style to mealtime. 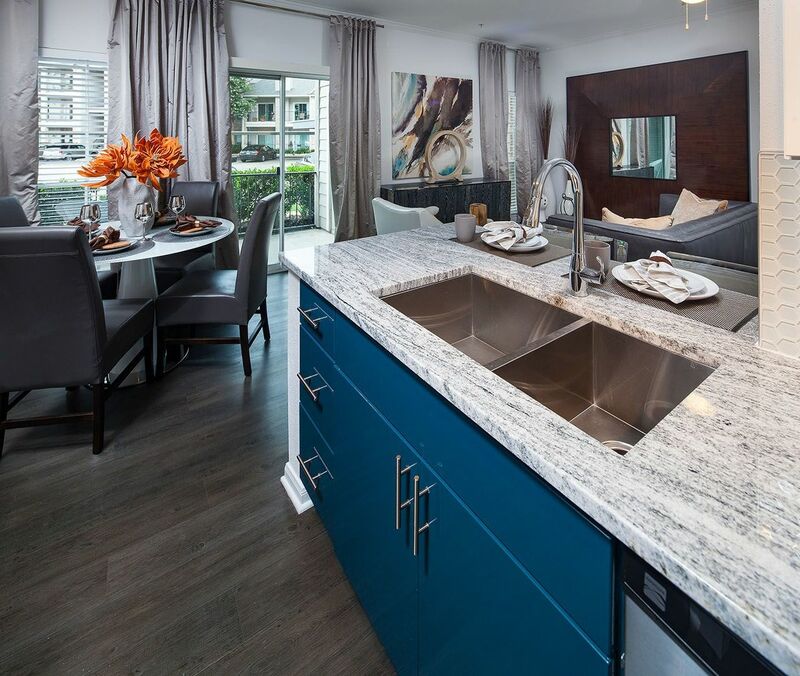 Sleek, custom cabinetry with designer hardware gives your kitchen that extra touch of modern elegance in this two bedroom apartment home. Custom-designed, gourmet kitchen with granite countertops and undermount sink inspires your inner chef and adds style to mealtime. 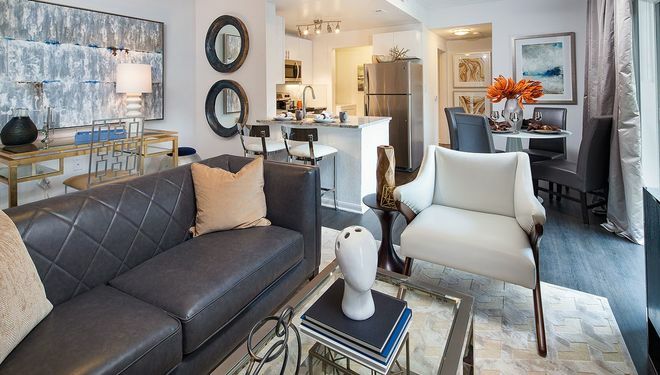 Sleek, custom cabinetry with designer hardware gives your kitchen that extra touch of modern elegance in this two bedroom apartment home. 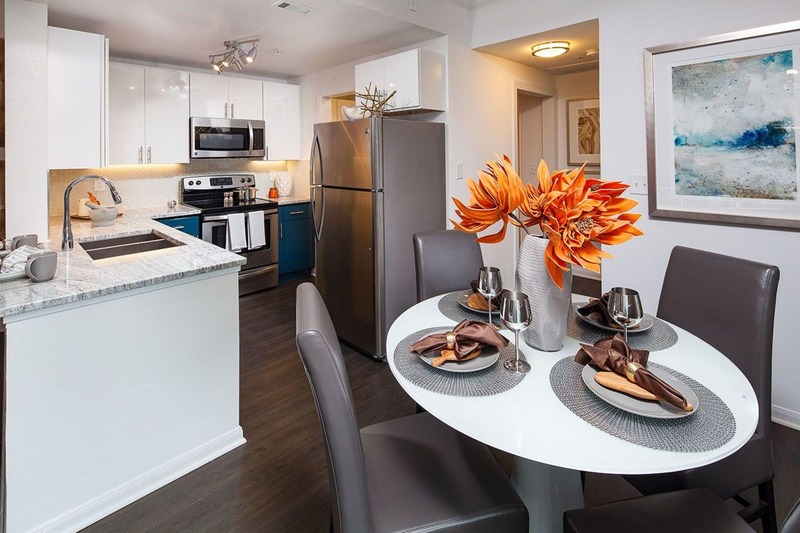 Town Center by Cortland offers a spacious 2 bedroom two bath apartment home with an in-home washer and dryer set. 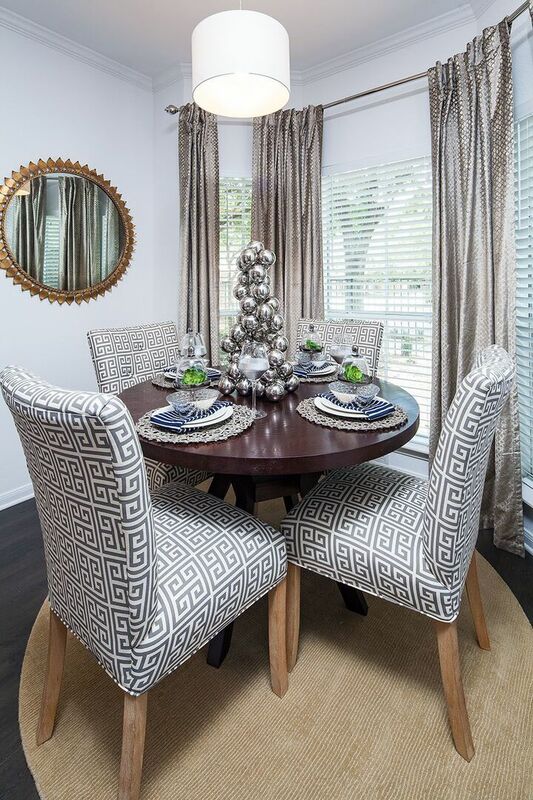 Custom-designed, gourmet kitchen with granite countertops and undermount sink inspires your inner chef and adds style to mealtime. Sleek, custom cabinetry with designer hardware gives your kitchen that extra touch of modern elegance. 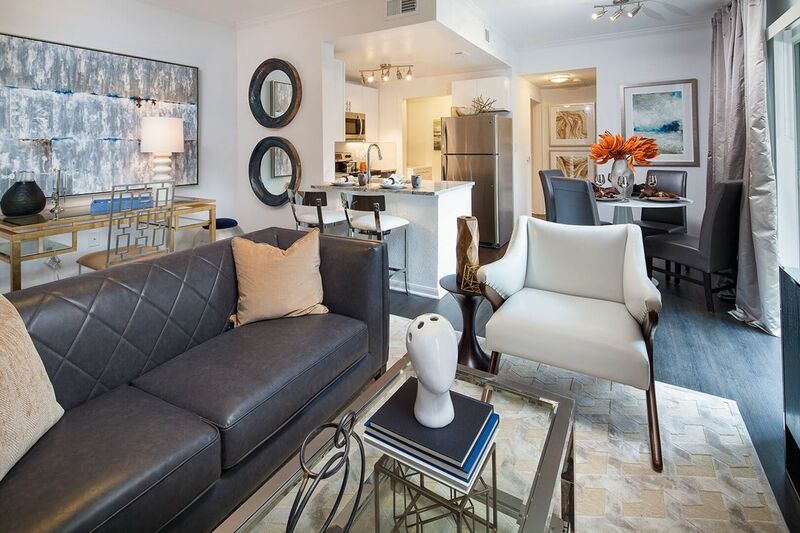 Town Center by Cortland offers a spacious two bedroom apartment home with an in-home washer and dryer set. 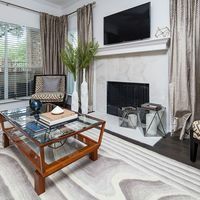 A custom-designed, gourmet kitchen features granite countertops, undermount sink with gooseneck faucet, and designer hardware helps to inspire your inner chef and adds style to mealtime. 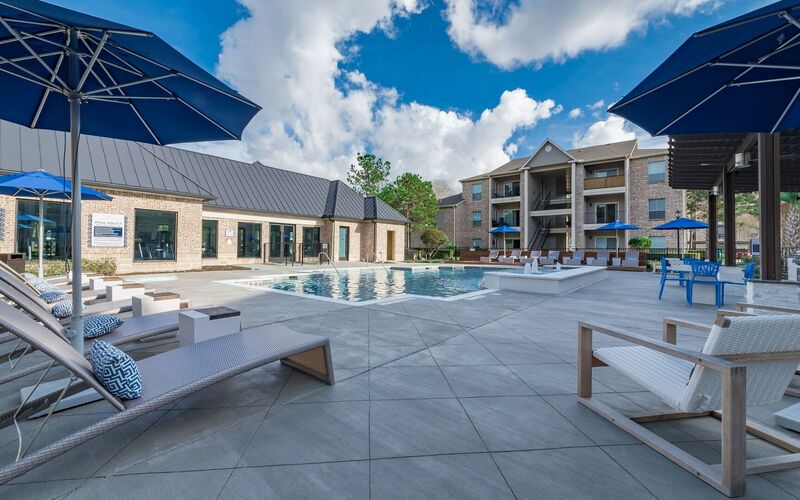 Town Center by Cortland offers a spacious two bedroom apartment home. 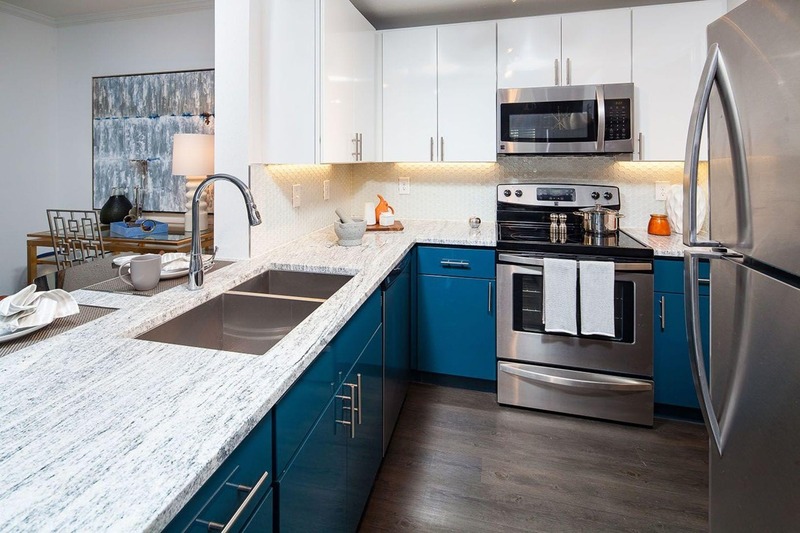 A custom-designed, gourmet kitchen features granite countertops, undermount sink with gooseneck faucet, and designer hardware helps to inspire your inner chef and adds style to mealtime. 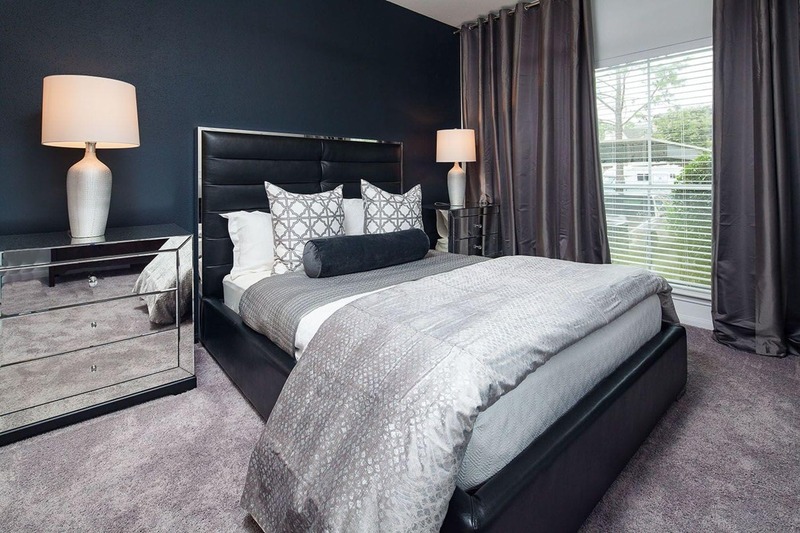 Generous walk-in closets welcome all your clothes – from work and play to everything in between. 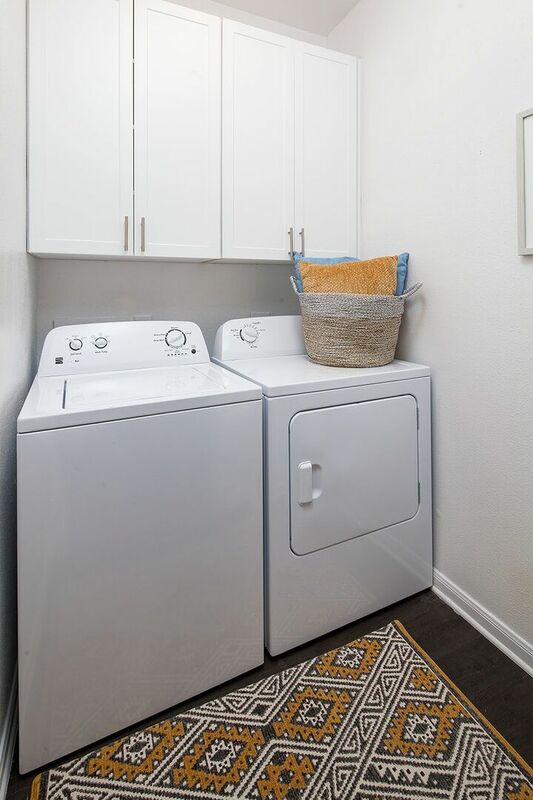 An in-home washer and dryer set lets you enjoy any outfit at any time in this three bedroom apartment home. Custom-designed, gourmet kitchen with granite countertops and undermount sink inspires your inner chef and adds style to mealtime. 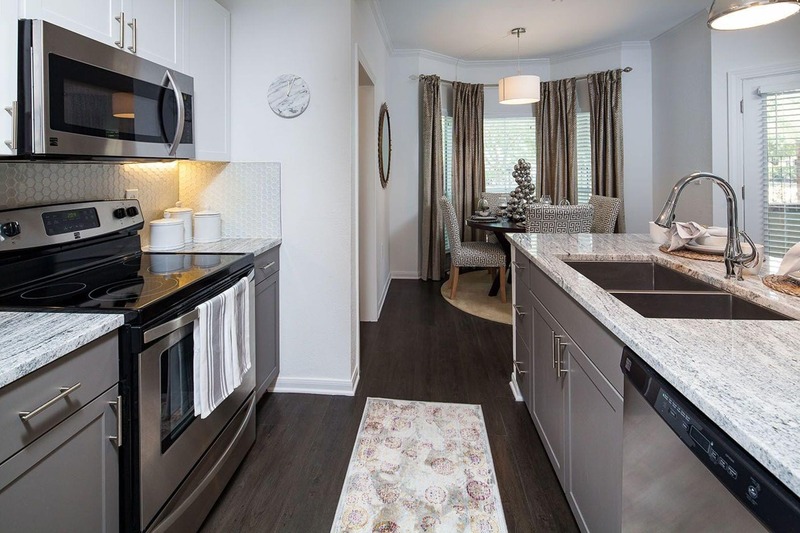 Sleek, custom cabinetry with designer hardware gives your kitchen that extra touch of modern elegance in this three bedroom apartment home. Parking Comment: Surface lot, carports and detached garages. Please call for details. 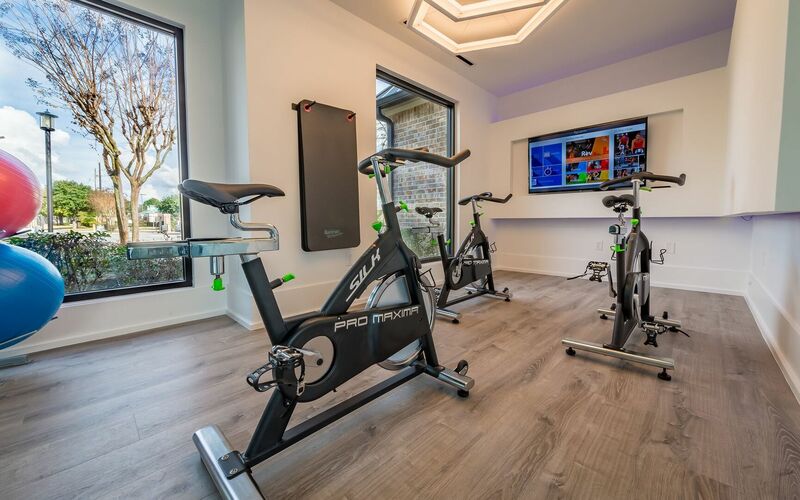 A feature of interior amenities and features in our apartments for rent. 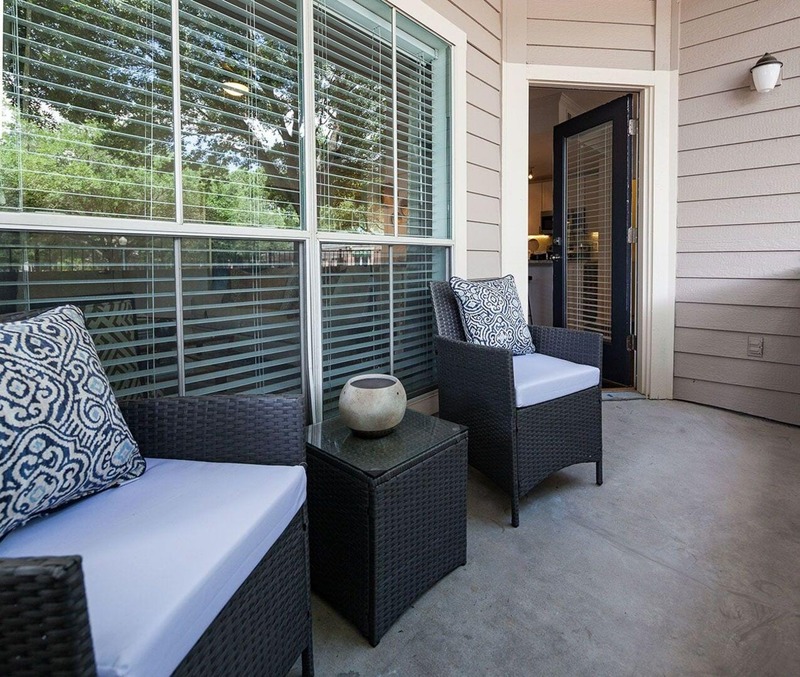 Explore the amenities available at our community in Kingwood.